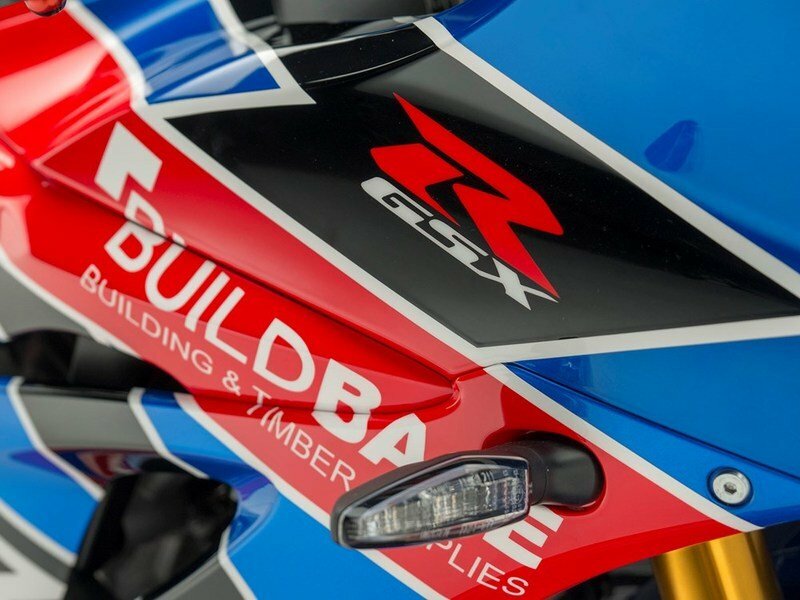 Exclusively made for the European customers, Suzuki GB unveiled a new livery on their flagship GSX-R1000 liter-class machine inspired by its Buildbase Suzuki team. 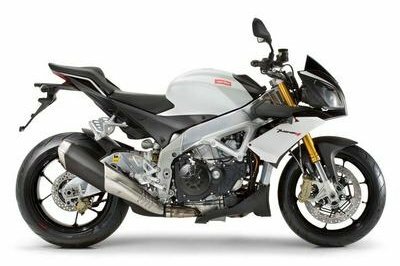 The £19,999 ($25,800) machine will feature a numbered fuel tank, a number of Yoshimura components, and loads of genuine accessories and will be made to only 50 numbered units. 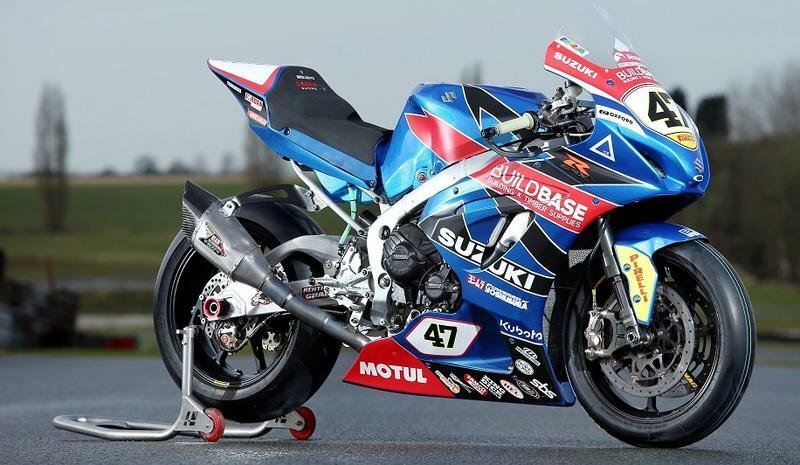 Suzuki’s new GSX-R1000 enters its second year of competition in British Superbikes in 2018 after taking a race win at Assen in the Netherlands last season. 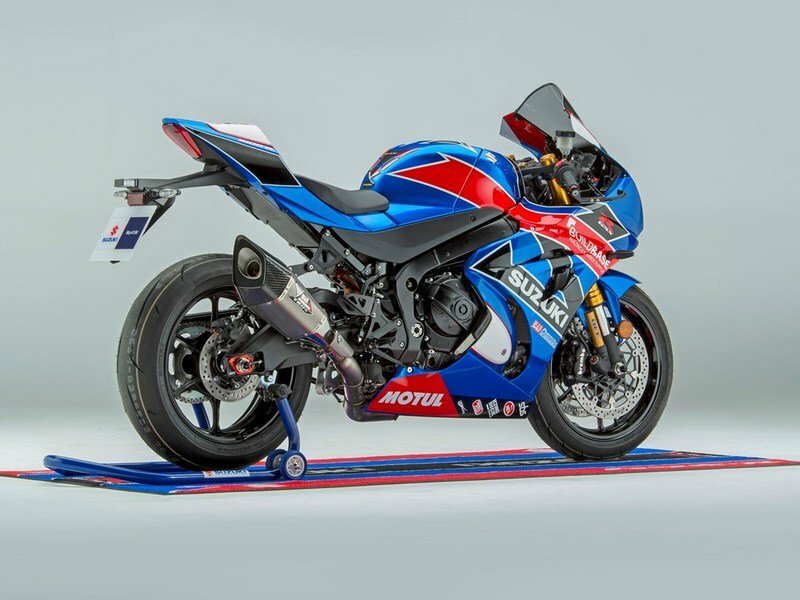 The bike also went on to win the Australian and MotoAmerica Superbike championships in the hands of Josh Waters and Toni Elias respectively, both Buildbase riders. The team has been raking a lot of wins in both the Superbike and Superstock classes this season and took three podium finishes last time out at Cadwell Park. The team released their 2018 livery back in February for the British Superbike Championship and now has given the dose to the street-legal machine too. 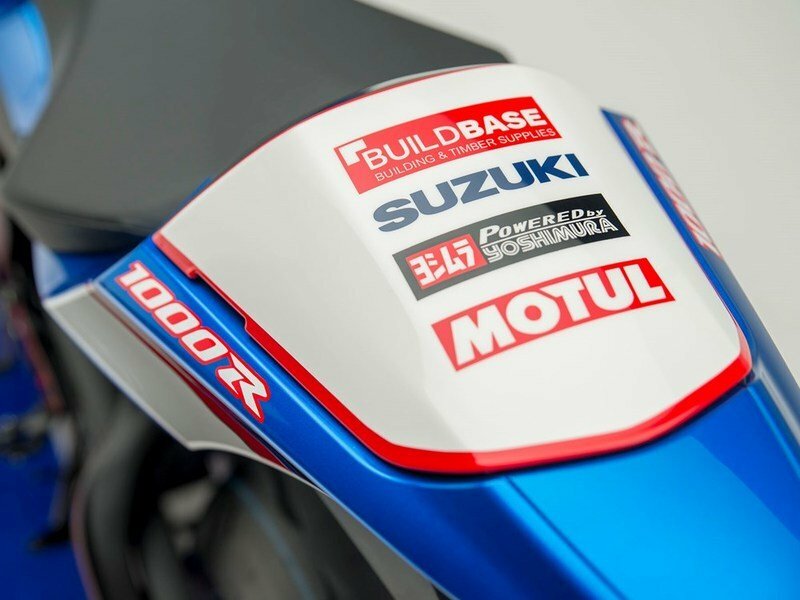 The stunning replica paint scheme carries over the colors from the British Superbike and Superstock 1000 racers of the Buildbase team: Bradley Ray, Richard Cooper, and Billy McConnell. 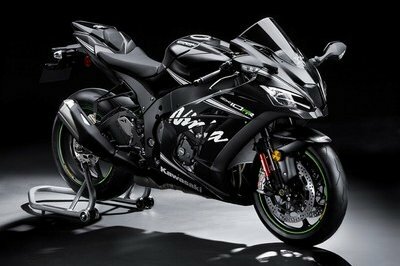 The bike also gets a Yoshimura R11 SQ exhaust and hangar, and a Yoshimura mirror blanks especially for track use. 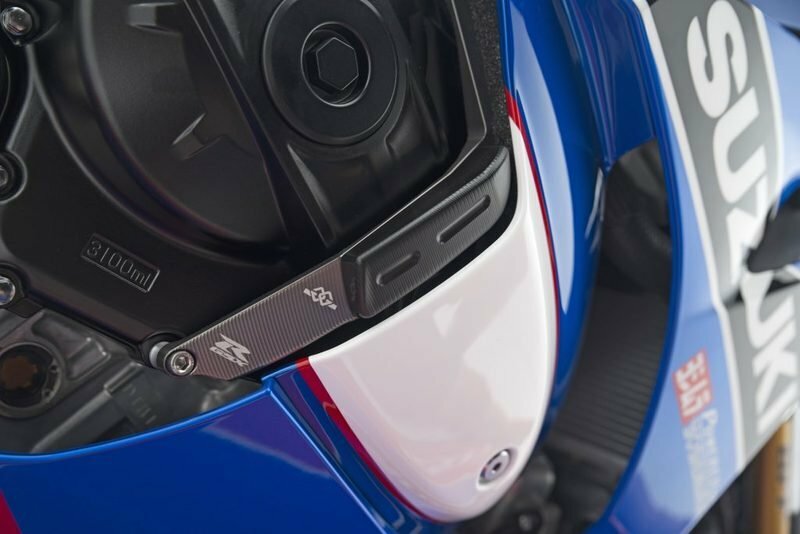 The bike also gets equipped with Genuine Suzuki accessories including engine case savers, brake and clutch lever guards, paddock stand bobbins, double bubble screen, pillion seat cowl, and tank protector and fuel cap trim. With this bike, you will also get a Suzuki-branded Ogio kit bag, paddock stand, bike cover, and GSX-R garage mat. 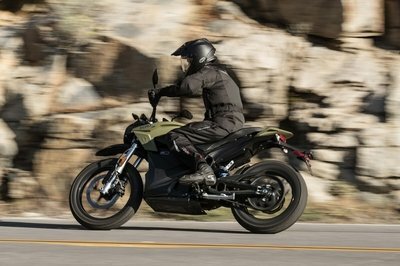 The 4-stroke, 4-cylinder, liquid-cooled, DOHC motor runs on the same 999.8 cc belts out a 201 hp, and the peak torque it produced is 87 lb-ft. It comes with driving modes, 10-level traction control, launch control, quick-shifter and slipper clutch. 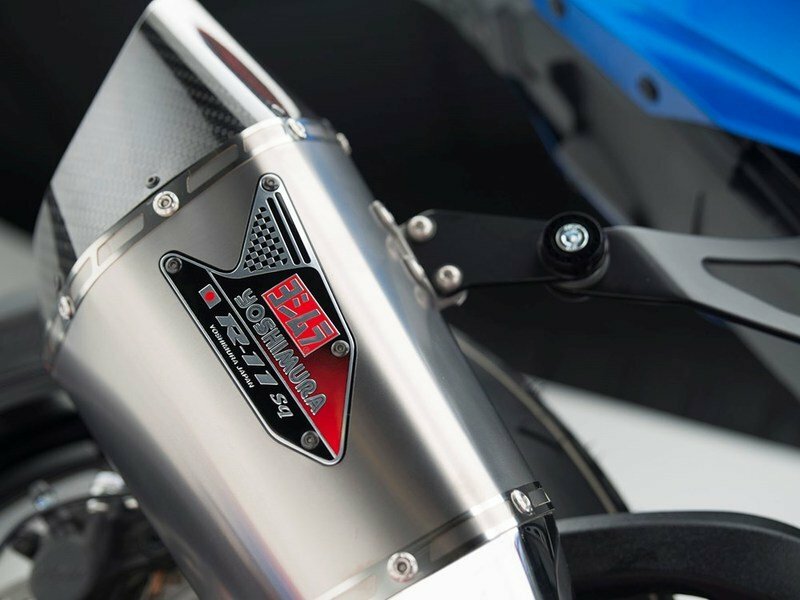 Mechanically, Showa BPF (Big Piston Front) forks and BFRC lite (Balance Free Rear Cushion lite) shock at the rear, developed for MotoGP handle suspension duties. Brembo Monoblock brakes come with ABS. 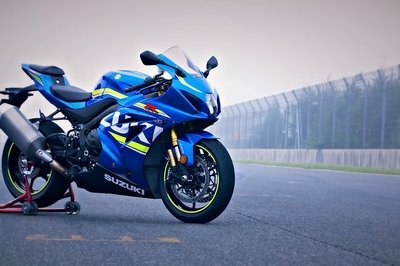 Built by engineers with years of experience and dominations in production-based Superbike, Superstock and Endurance races worldwide, and most importantly the WSBK MotoGP technology, the 6th gen 2017 GSX-R 1000 is the most compact, the most aerodynamic and the best-handling GSX-R 1000 ever. 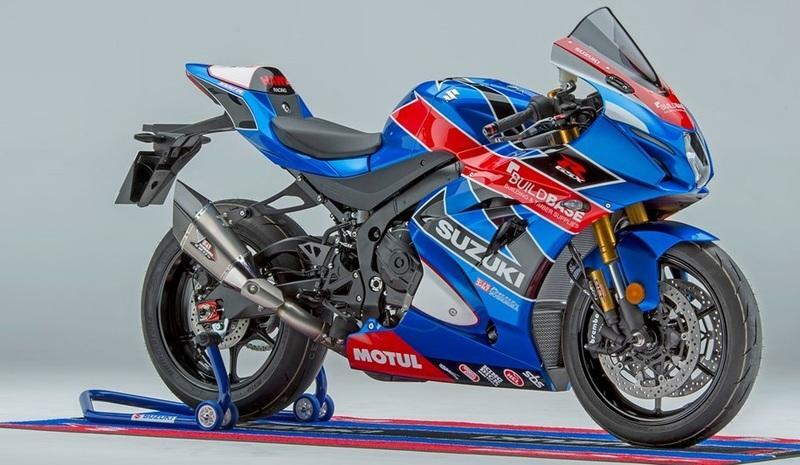 It is by far the most advanced, most exciting Suzuki GSX-R in history. 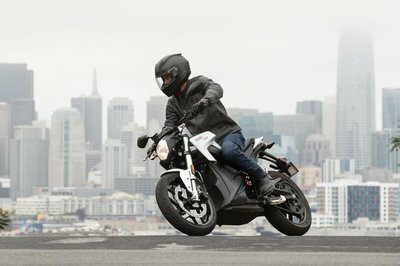 Unfortunately, the limited 50 units will be available only to the European customers.